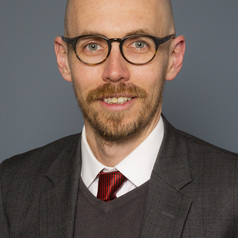 A/Prof Nicholas Biddle is a quantitative social scientist and Associate Director of the ANU Centre for Social Research and Methods (CSRM) at the Australian National University (ANU). He has a Bachelor of Economics (Hons.) from the University of Sydney and a Master of Education from Monash University. He also has a PhD in Public Policy from the ANU where he wrote his thesis on the benefits of and participation in education of Indigenous Australians.